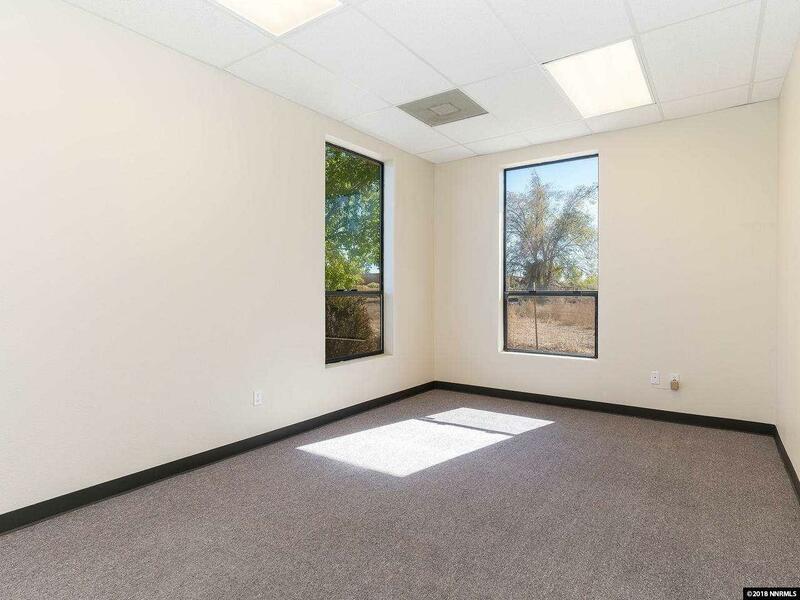 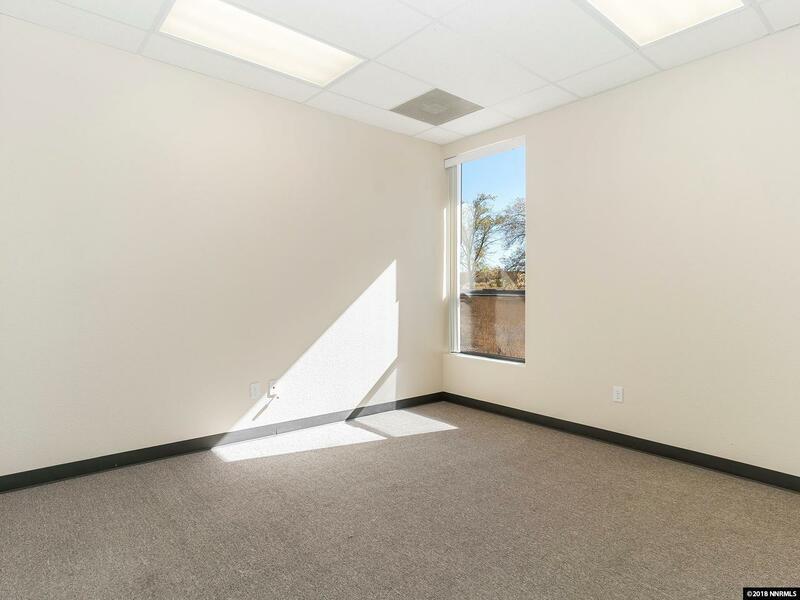 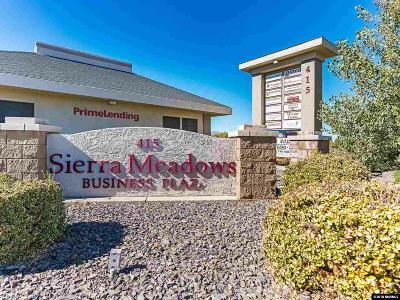 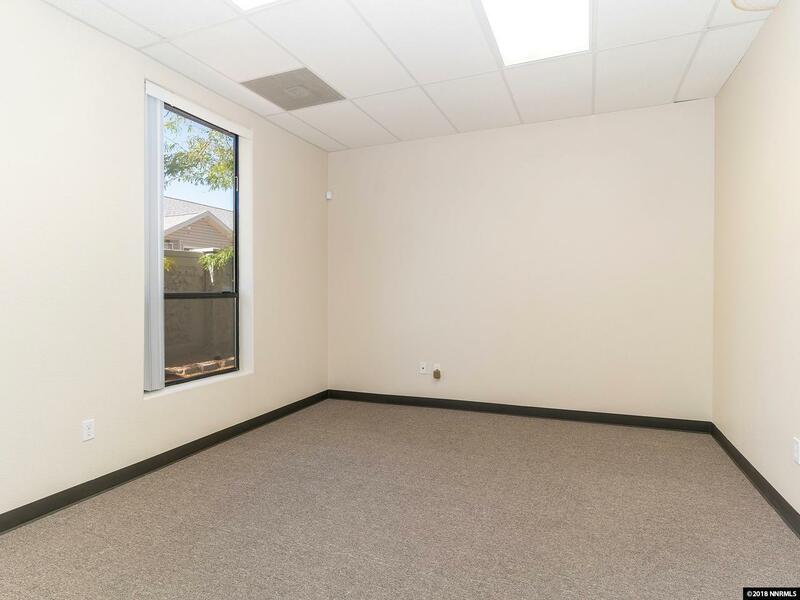 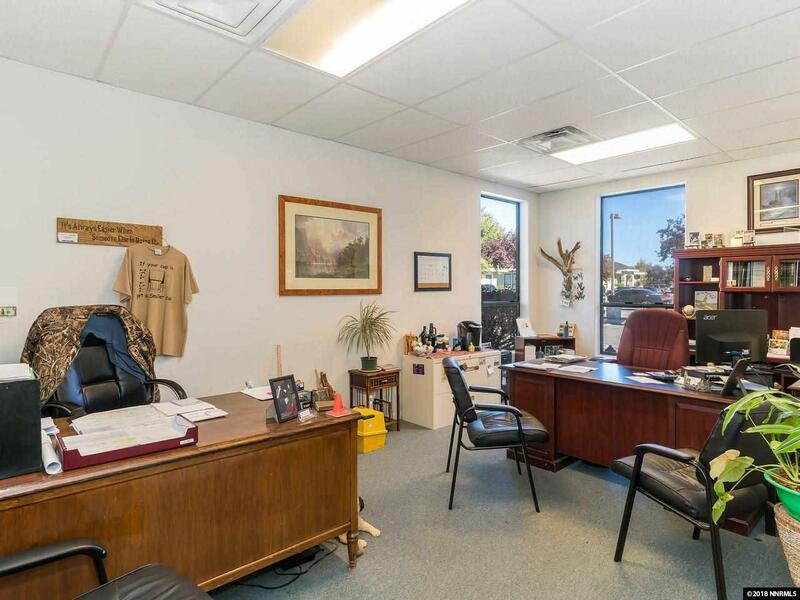 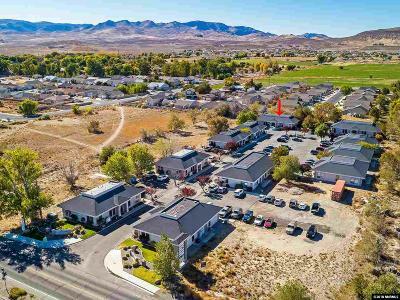 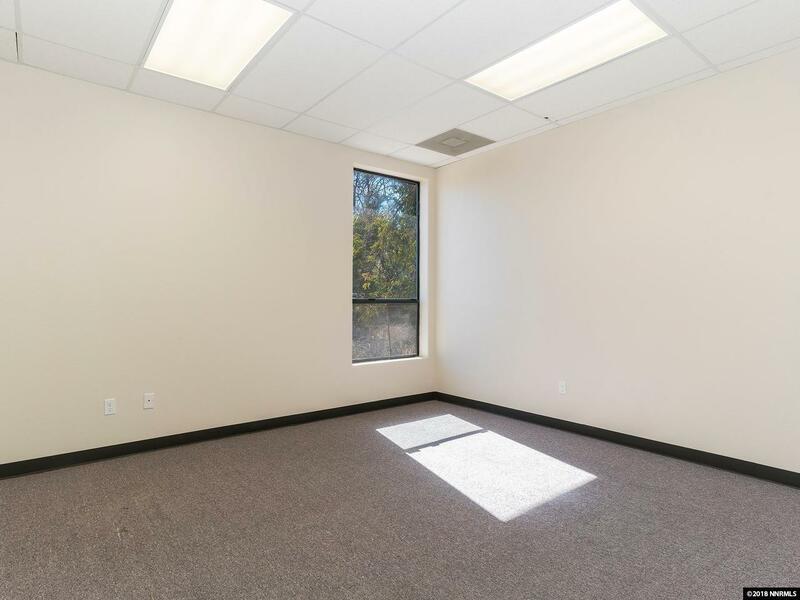 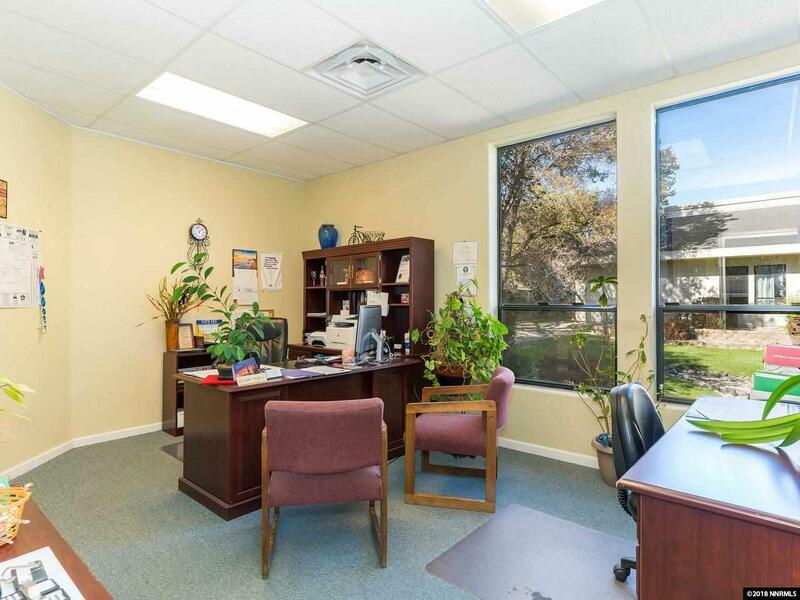 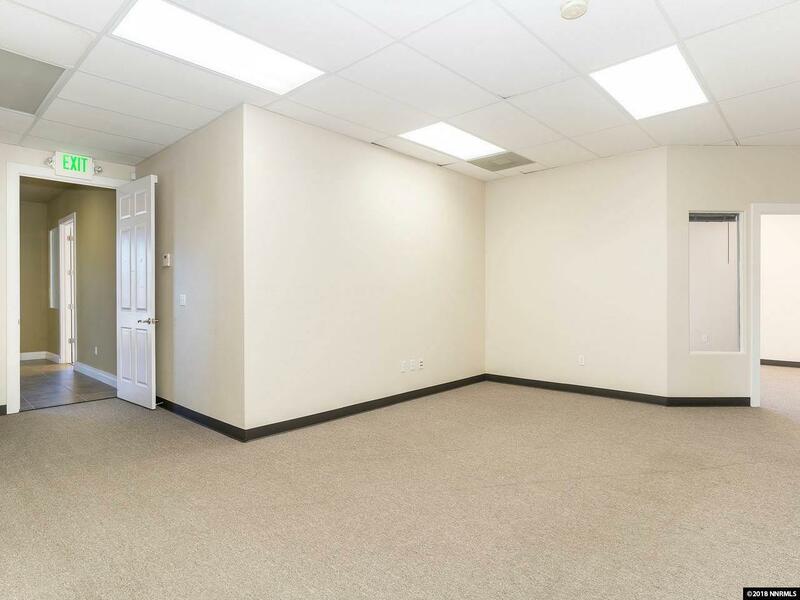 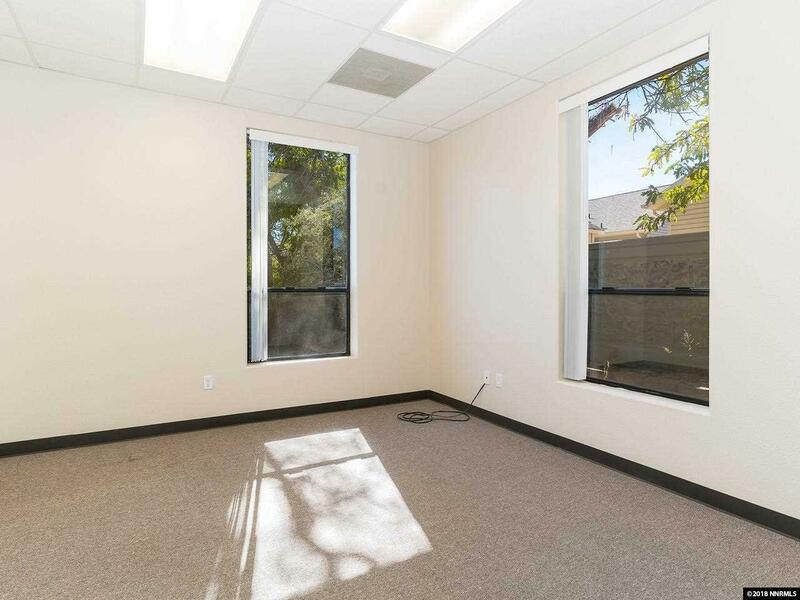 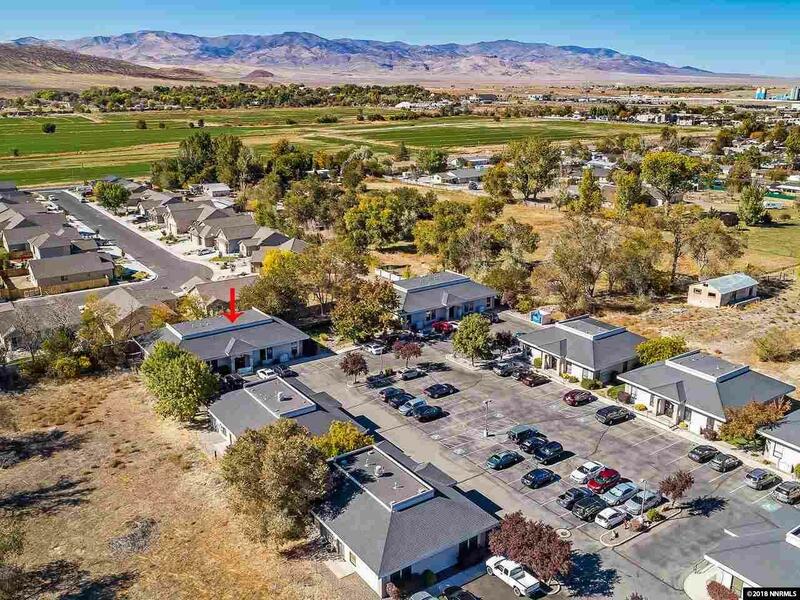 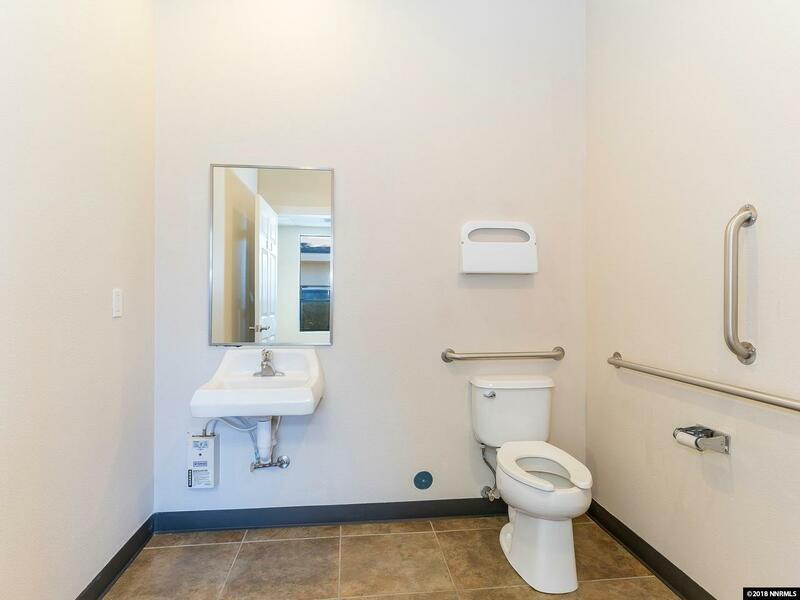 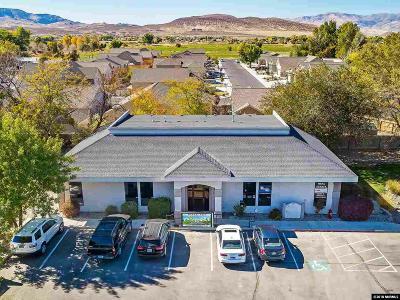 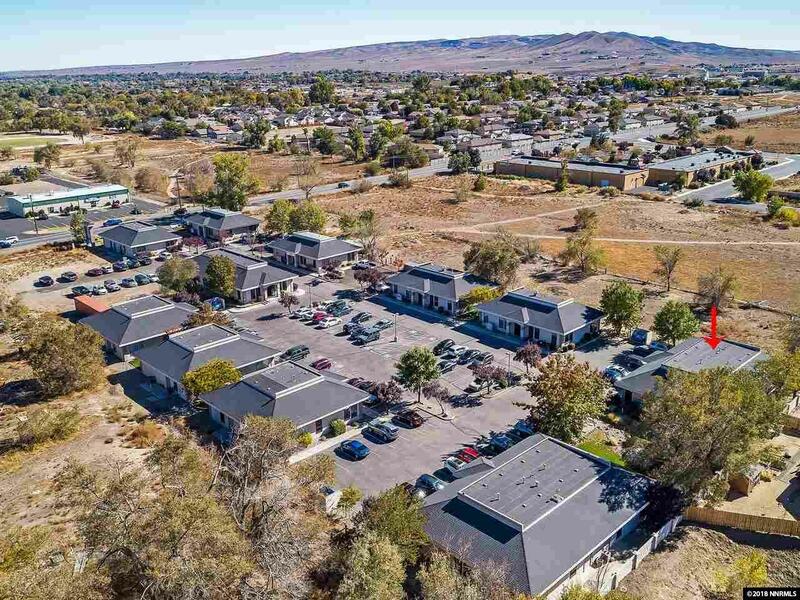 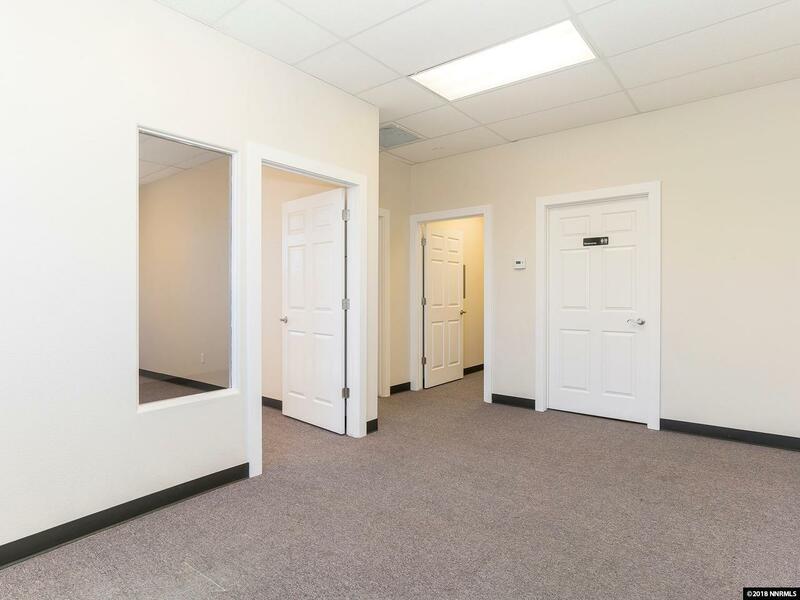 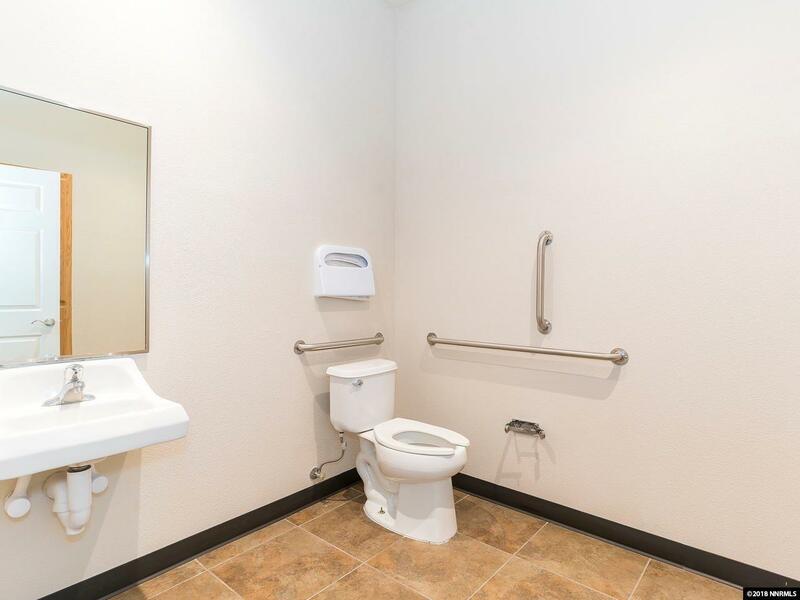 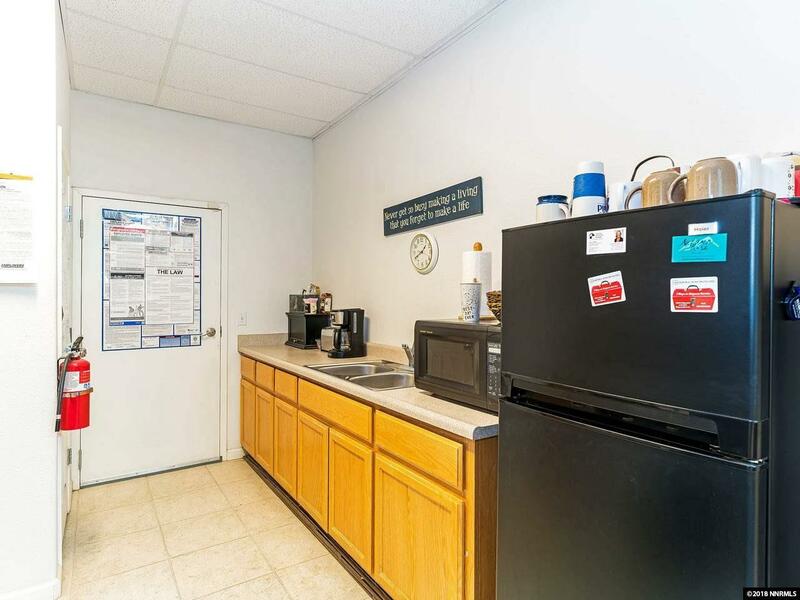 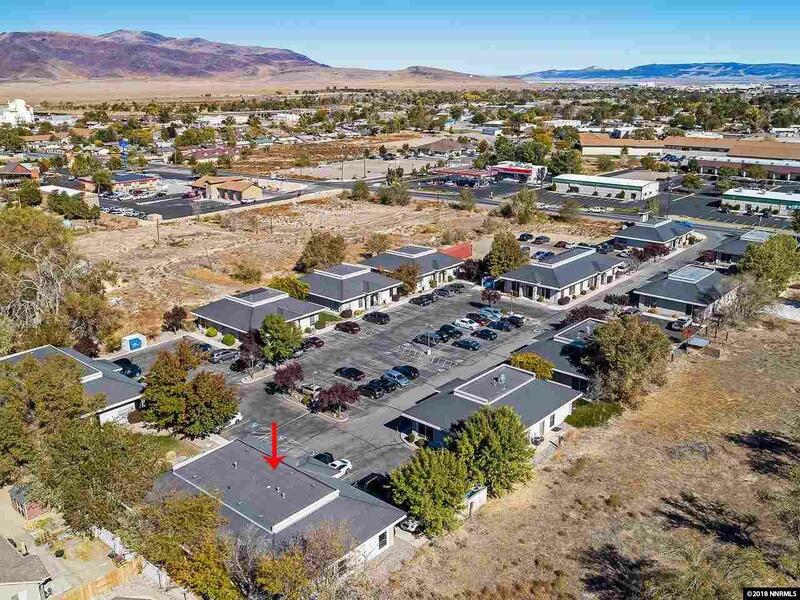 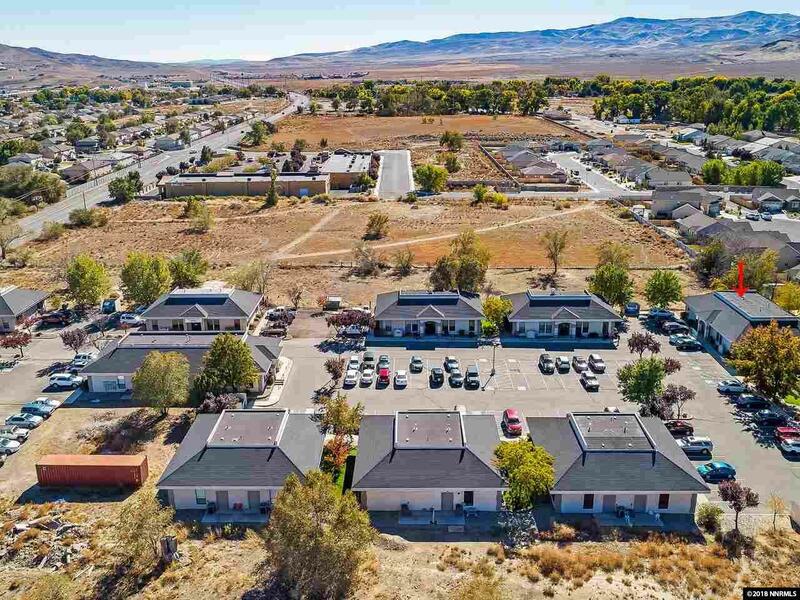 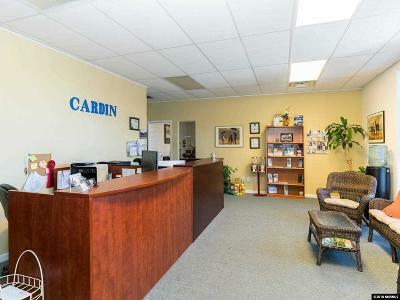 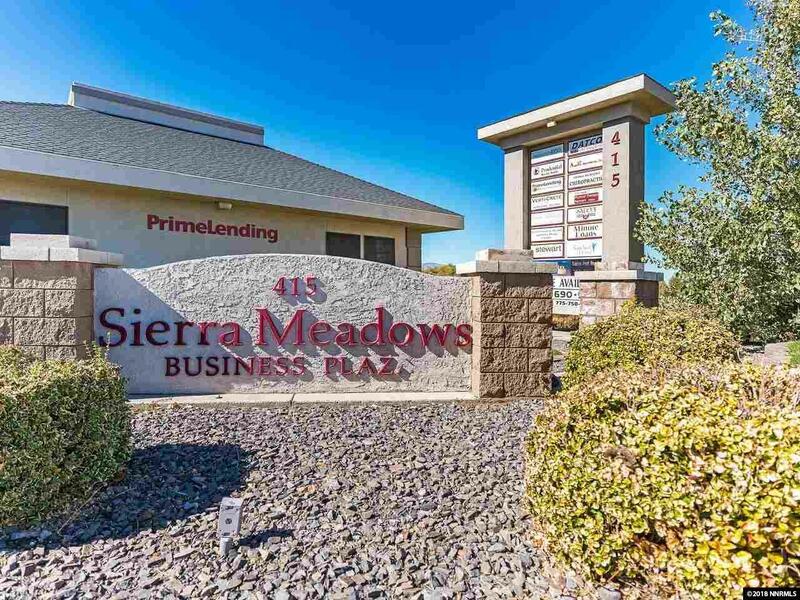 Well maintained office building located in the Sierra Meadows Business Plaza. 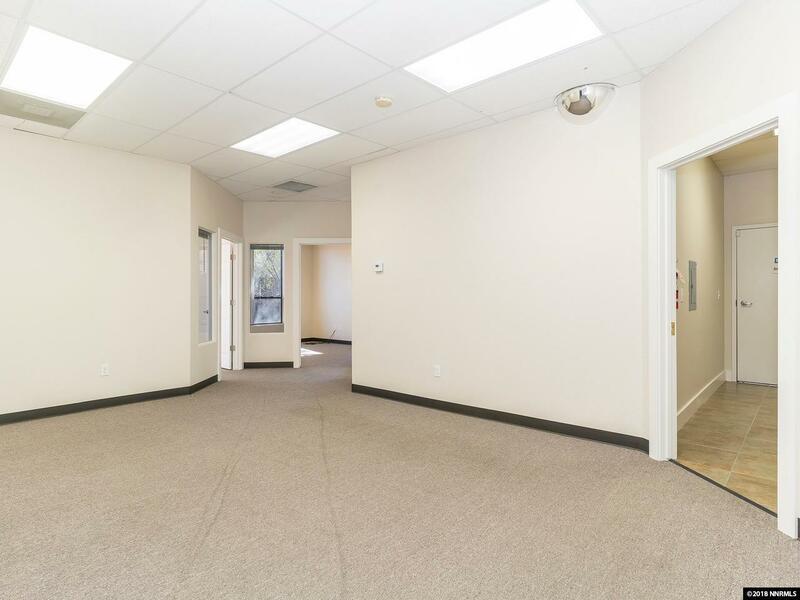 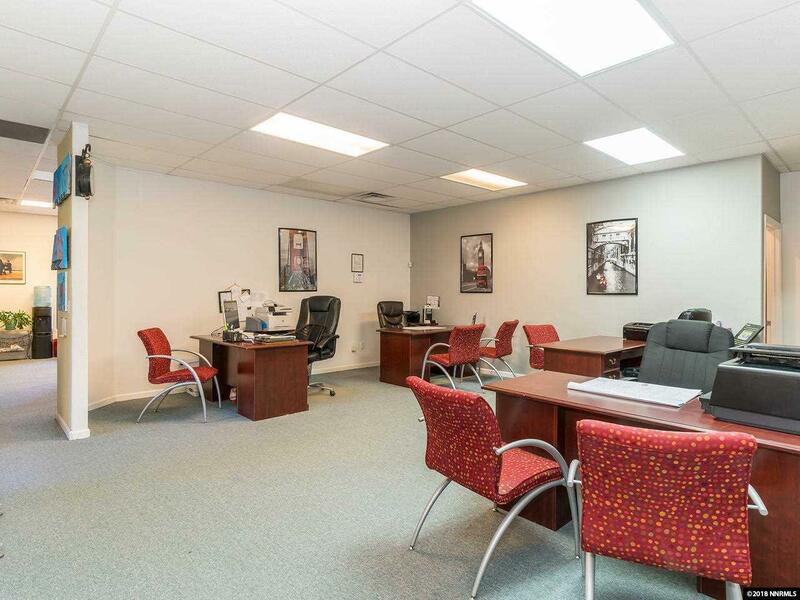 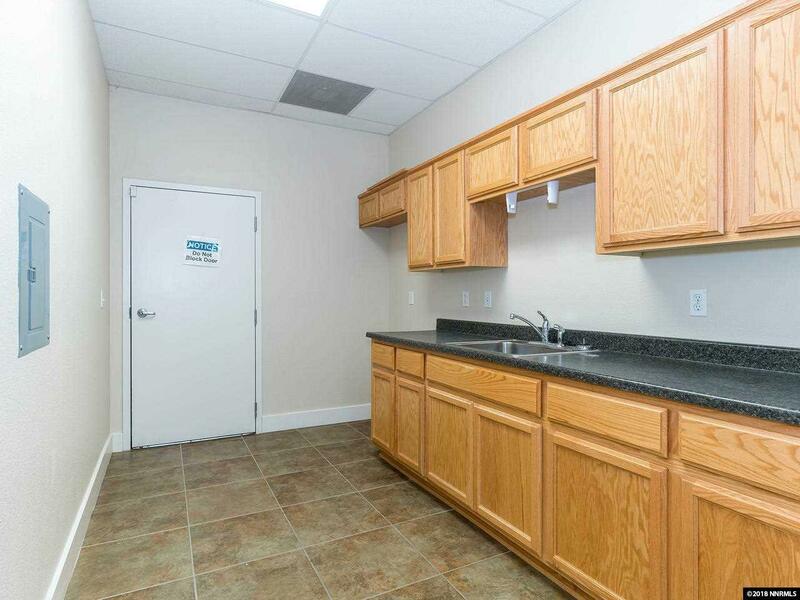 Currently only one suite is rented in the building but there is a great deal of interest in leasing this property. 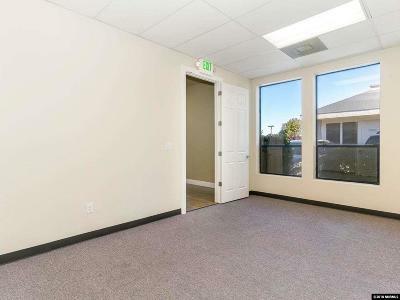 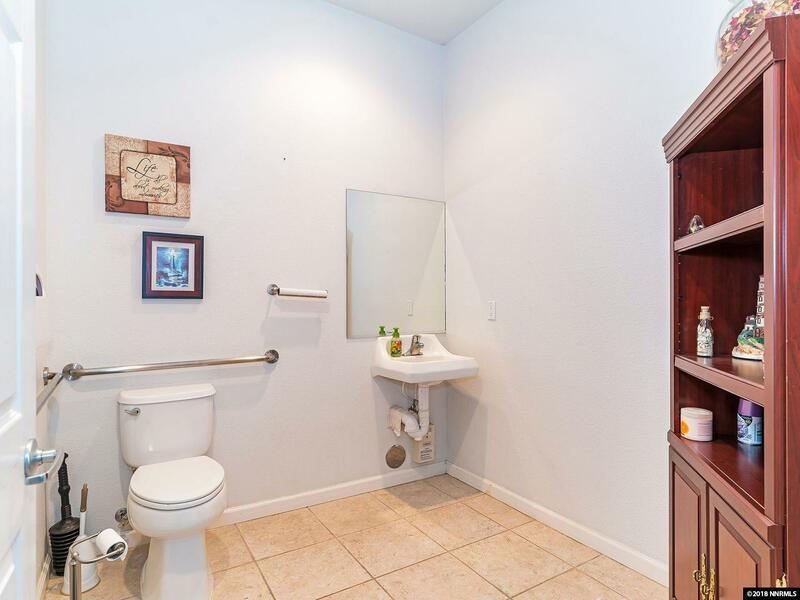 This building is ideal for an owner user, i.e. 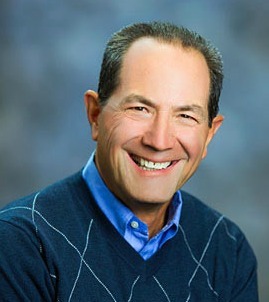 professional (doctor, lawyer, accountant, insurance, etc. 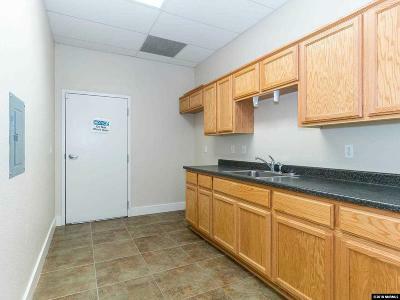 )ALL the other buildings in the park are fully leased. Building is free and clear. Owners will finance subject to terms.